The Denver Union Station Summer Concert Series is returning to the Terminal Bar Patio this summer, featuring live music by five fantastic local bands. Thanks to the high turnout seen at last summer’s concerts, the Terminal Bar Patio will be extended for the outdoor concerts, which will run from 5 p.m. – 8 p.m. The 2018 line-up for the Denver Union Station Summer Concert Series includes: Friday, May 11th: SuperMagick, Friday, June 22nd: Blake Brown & the American Dust Choir, Friday, July 13th: Paizley Park Prince Tribute Band, Friday, Aug. 24th: SO What Brothers, Friday, Sept. 14th: Polkanauts for Oktoberfest. Terminal Bar will be serving snacks and bites during the concerts along with a variety of seasonal Colorado craft beers. There is no cover charge but guests must be 21 years old to consume alcohol. 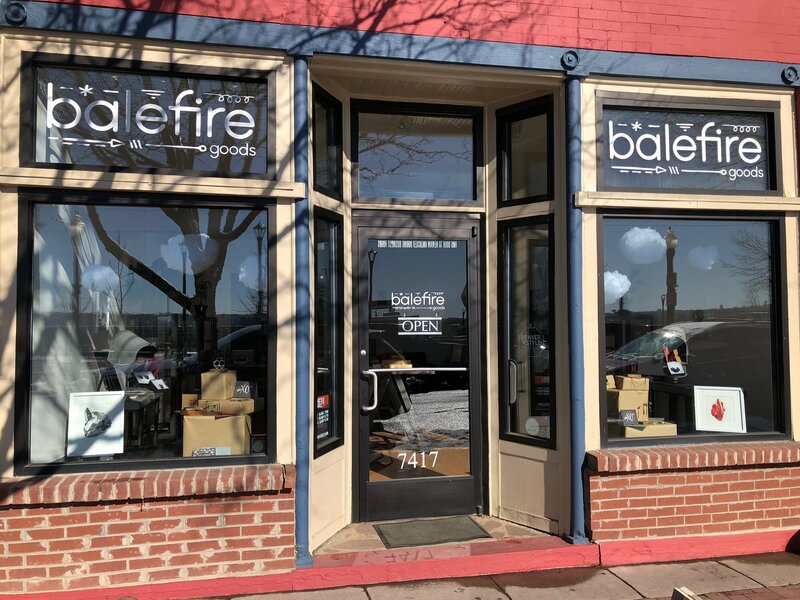 Introducing Balefire Goods, a new jewelry boutique concept, founded by Jamie Hollier, located in Olde Town Arvada. Balefire Goods was developed out of a need for expression. 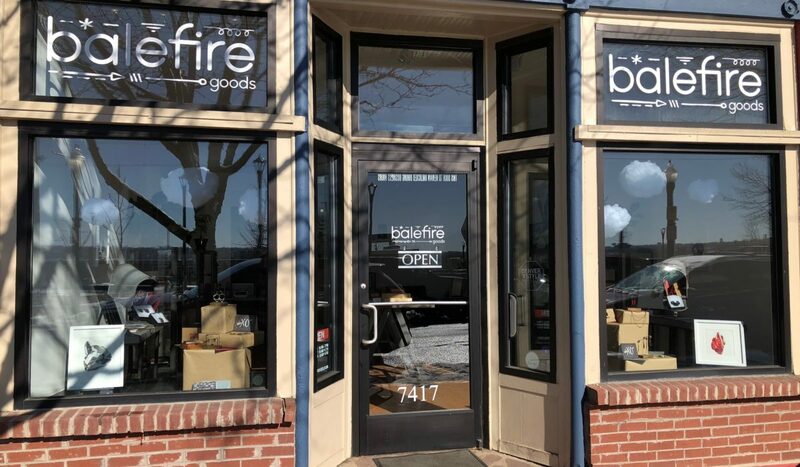 Balefire Goods offers handmade, artisan jewelry, rather than mass-produced pieces. Each piece at Balefire Goods is viewed a future heirloom, something that will passed down from generation to generation, standing the tests of time against fads and trends. 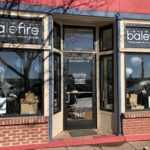 Offering a large assortment of designers, Balefire Goods focuses on those that are not represented or under represented in boutiques. 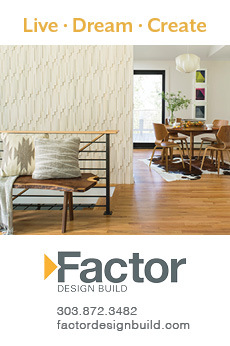 Many designers featured at Balefire Goods are exclusive to the store statewide and some even nationwide. 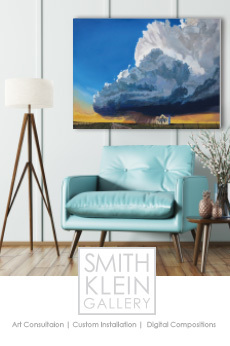 The Saturday before Mother’s Day, May 12th, 2018 from 11am – 3pm, celebratevwith Balefire Goods and get mom something that she will really love. The store is hosting a trunk show with 4 Colorado-based designers – Nikki Nation, Kristen Denbow, Studio Luna Verde, Adriane Panciera – in addition to shopping the lines and meeting the designers, attendees can enjoy complimentary mimosas and sample sweets via the Honduras Chocolate Company.